‘First-Person View’ or FPV drone is also called as the remote-person view. FPV drone pilots could view live videos in the real time. In the recent years, the FPV drones revolutionized in taking the videos with easily flying the drone. Drones are undoubtedly the most ground-breaking invention with amazing technology. Drones have been used for many different applications across different fields. First-Person View drones have been attracting more number of pilots for its newfangled and unique approach. Live footage is transmitted using the camera integrated into the drones to the pilot who has the inbuilt screen. FPV drones have been available at the wide range at the insanely affordable price. FPV drones also bring you the most breathtaking experience to capture live images. The device also offers the most amazing aerial videos footage with the still images. In fact, it is also much easier to operate which would add more fun with outdoor flying adventures. Night flight mode is also enabled with LED lights and quite easier to take photos as well as videos at 30 frames per second (fps). FPV drones are compatible with the mobile devices which would be easier to watch videos from iOS and Android Smartphone or Tablet. Check out the FPV drones reviews online which would be easier to determine to buy the appropriate drones easily. With any number of brands are entering the modern market, it is better to go for the right branded FPV Drone. In fact, FPV Drones have lots of features that would be efficient to handle accordingly. Complete reviews about the FPV drones have been listed on the website so it is easier to know about the top brands to the maximum. Join the online FPV drone forums, talk to friends and also makes your finest choice. When buying the FPV Drone, it is important to consider the best quality of Image and Video. No one likes to have a poor quality of images and videos while flying a drone. Choosing the drone with the best quality of images and videos would definitely let you relax watching flight feed. In fact, you could choose the drone with expandable memory for avoiding the frequent deletion of footage. FPV drones are available across varied price range so it will be a bit confusing when choosing the right device. Most people lured by vast features of the drone but it is also important to choose the product based on the budget. However, it is also not an excuse to choose lowest quality drones so you need to ensure value for money while purchasing the drone. 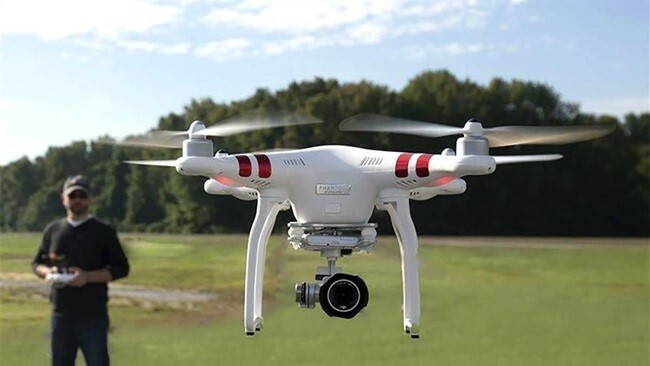 In fact, it will also give you amazing quality based on the budget so you could not be in a hurry while choosing a drone. Based on the reviews or testimonials of the people who have used the FPV Drone, you can use evaluating best FPV drone. Online FPV drones reviews are available which is much easier to read the opinion of others.